I can survive a broken arm… – Can You Relate? 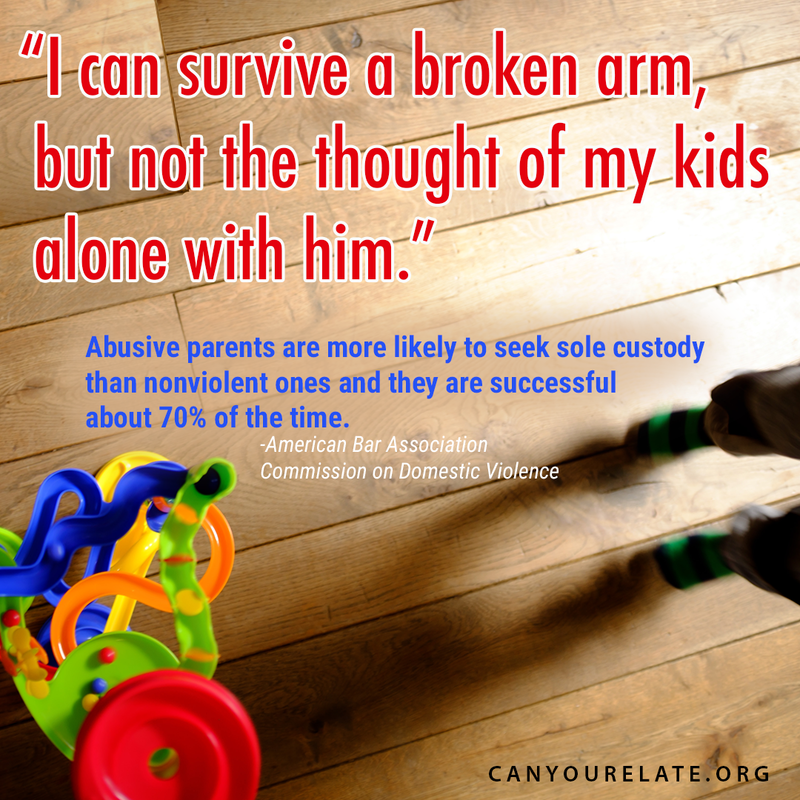 Ever wonder why domestic violence survivors don’t leave their abuser? Here’s one reason.